Versah UK are running a hands on course with Ziv Mazor on the 18th November in Birmingham. Taking place at the Crowne Plaza in Birmingham the day after the ADI national forum. The course is priced at £450 plus vat for the whole day or £300 plus vat for the morning lecture session only. Over the next 12 months, our 0845 numbers will be eased out due to the call costs. Our new number is 03300 585818. A call to an 0330 number costs the same as a call to a normal home or business landline. All numbers that start with 03 are charged at the same rate as standard landline numbers that start with ’01’ or ’02’. Our sister company ImplantGuidePrint is a SMOP registered service provider. We will be running FREE introductory courses to SMOP in 2019. Deposit required. 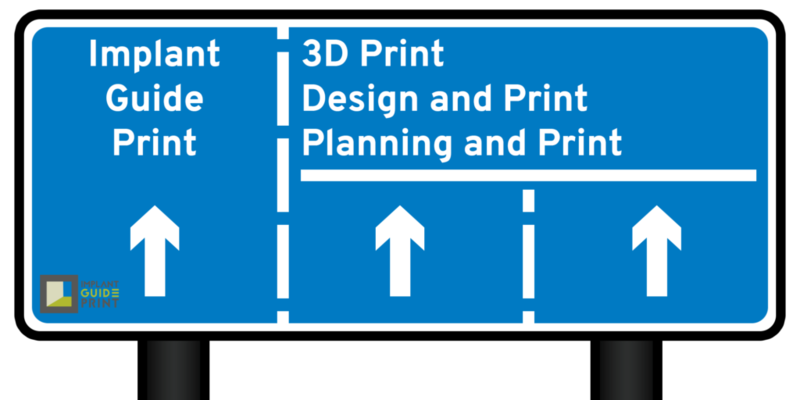 Register your interest by e-mailing info@implantguideprint.co.uk. 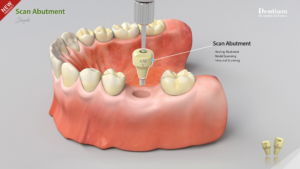 The combined healing abutment and IOScan body/ flag. Available in different gingival heights and widths. Digital libraries can be downloaded from our website for Exocad and 3Shape.